ABBA was a Swedish pop group formed in Stockholm in 1972, consisting members of Agnetha Fältskog, Björn Ulvaeus, Benny Andersson and Anni-Frid Lyngstad. 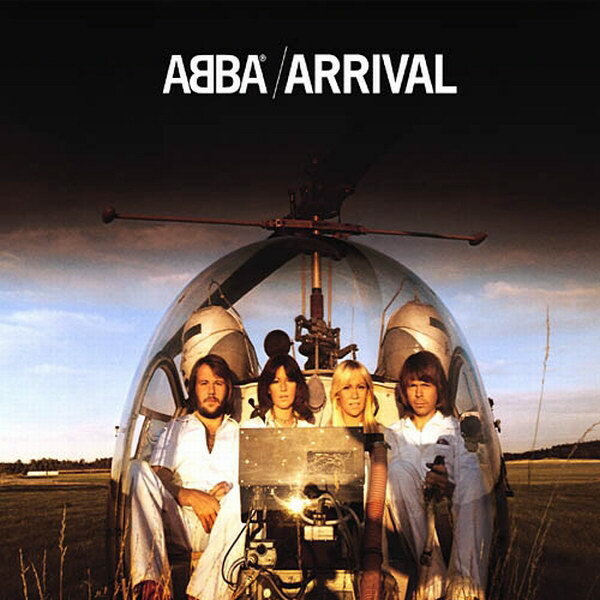 The ABBA logotype, designed in 1976 by Swedish artist Rune Söderqvist and first appeared on the cover artwork of their 1976 album Arrival, features first letters of four members’ first names set in News Gothic Bold, with the first B letter inverted. News Gothic Bold is a commercial font and details about it can be found here. In addition to ABBA, News Gothic typeface is also used in the following logos, movie posters or album covers etc., including: Extremely Loud and Incredibly Close, The Revenant, The Fame Monster, Dancing Queen, The Future (film), Finlandia Logo.